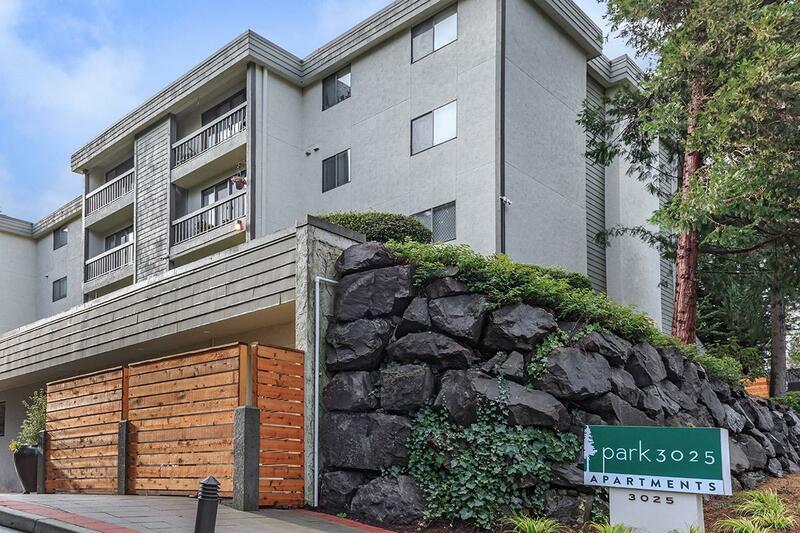 Looking for a pet friendly apartment community in Seattle, WA? Look no further than Park 3025! As one of the few pet friendly communities, we proudly allow cats and dogs here at Park 3025. Now your pet has the opportunity to relax by your side and enjoy the comforts of your apartment home. Pets up to 50lbs are welcome. Please contact rental office for certain breed restrictions. There is a $375 pet deposit and pet rent of $20 per month per pet.